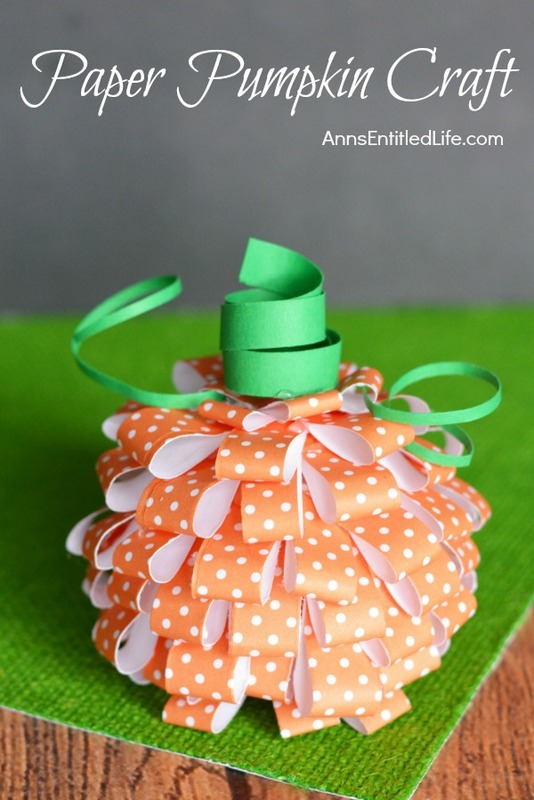 21 DIY Pumpkin Crafts For Fall! 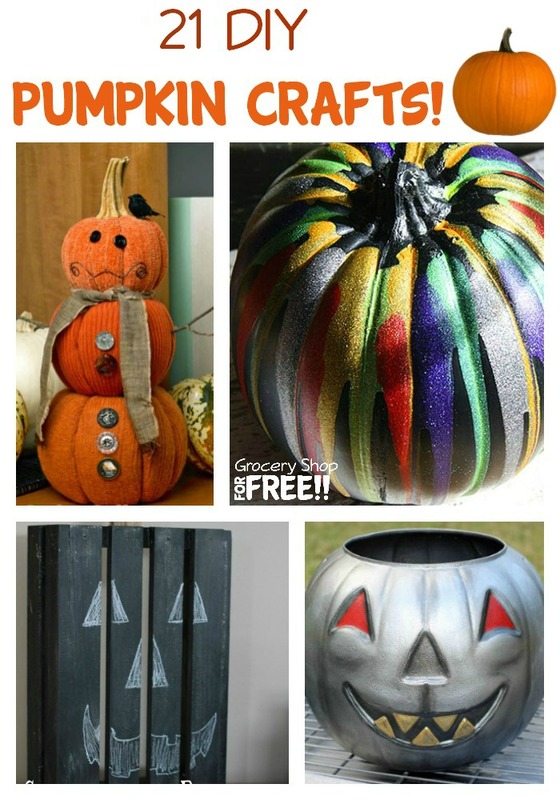 You are here: Home / DIY / 21 DIY Pumpkin Crafts For Fall! Are you ready to start your Fall decorating? When we think of Fall, we think of cooler weather, leaves changing color and falling, hayrides, corn mazes, and of course, PUMPKINS! 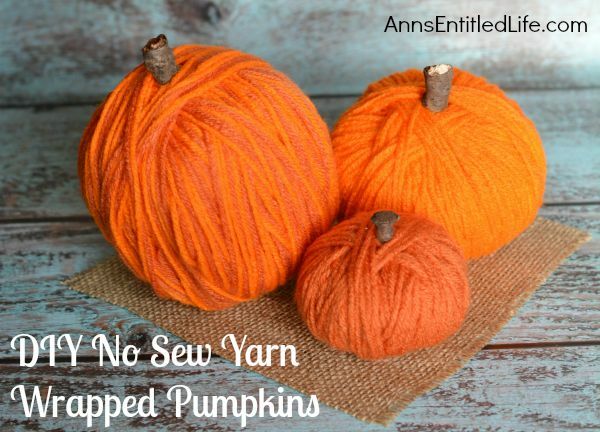 What Fall or Halloween decor would be complete without pumpkins? 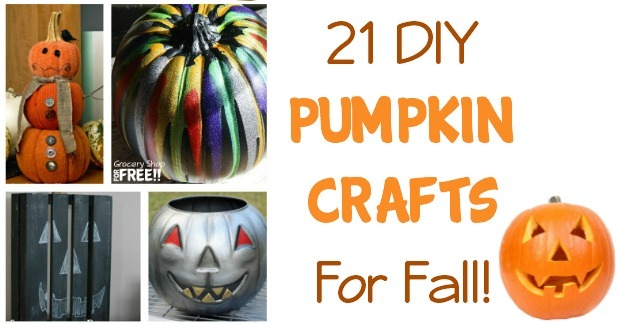 Well here are 21 crafty DIY ideas for adding pumpkins to your decorating this year! 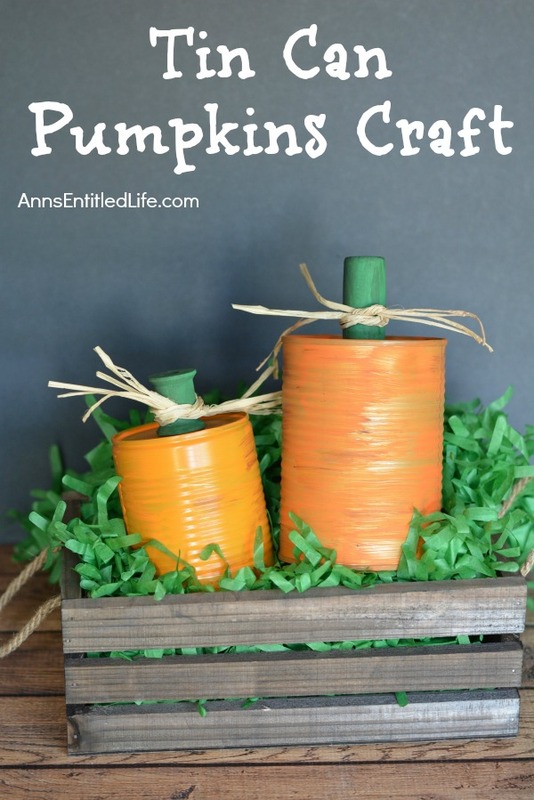 Do you have a fun Pumpkin craft you’d like to share? Well, don’t keep it to yourself! Share a picture and the instructions in the comments below!